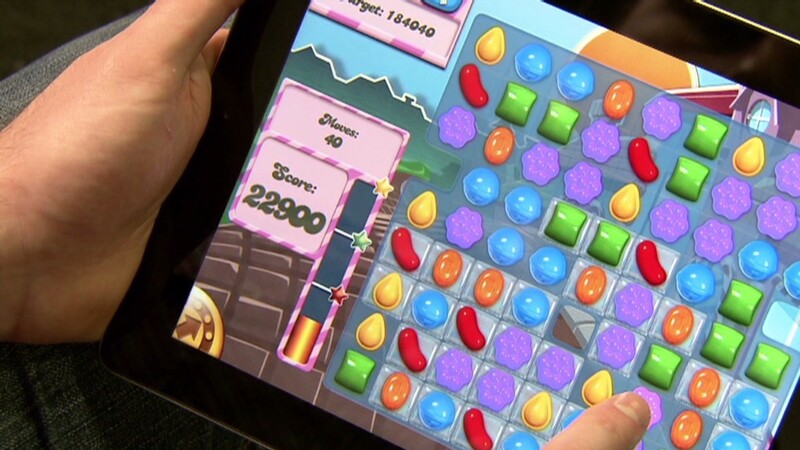 The maker of Candy Crush Saga and other wildly popular free video games filed for an initial public offering early Tuesday. King Media Entertainment, based in Dublin, Ireland, plans to list the IPO on the New York Stock Exchange. Its filing said it has annual revenue of $1.9 billion and a profit of about $568 million, despite offering games such as Candy Crush, Pet Rescue and Farm Heroes to players for free. Candy Crush has about 93 million average daily players, who play the game more than 1 billion times a day, according to the company. The company generates revenue by selling virtual items to a small fraction of its players who wish to enhance their playing experience. Revenue has been growing rapidly at the company, according to the filing, with gross bookings rising to $632 million in the fourth quarter of 2013 from $29 million in the first quarter of 2012. The company reportedly made a confidential filing with the Securities and Exchange Commission last fall. Filing in secret with the SEC is becoming increasingly popular as it allows small companies to keep their financial data private for longer while they prepare the ground with investors. Twitter (TWTR) opted to file in that way before its IPO this past November. Tuesday's filing did not disclose the number of shares to be sold or the price range for those shares. For purposes of the registration fee, it estimates that it will raise $500 million with the offering.